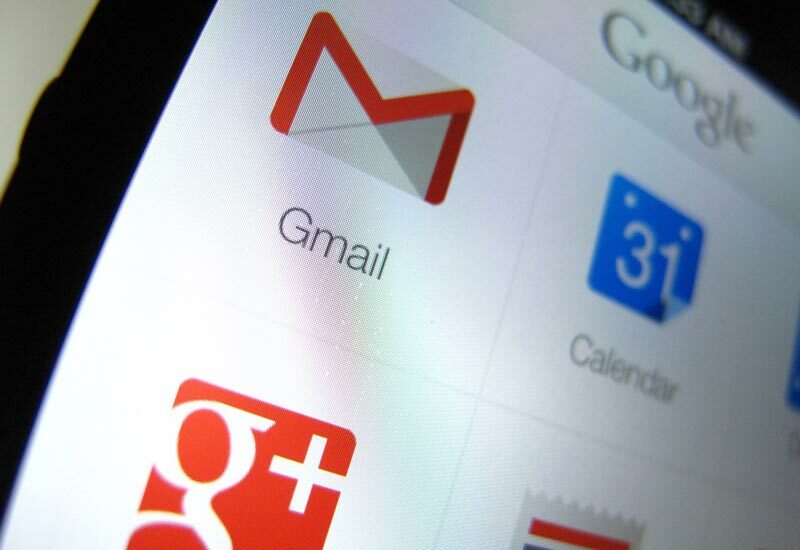 Google yesterday started rolling out an update to Gmail for Android, version 4.8, adding several new features to the app. The most prominent of those is 'Save to Drive', which as the name suggests, allows you to save attachments directly to your Drive account, rather than having to download and upload them again, saving space on your device and making the whole process easier. Another interesting new feature is spam message explanations. Google will now explain why a particular email was marked as spam, providing some valuable insights about how the search giant thinks while filtering out junk. The new update also brings better support for languages like Arabic, Hebrew and Persian that are read from right to left. If you’re a speaker of one of these languages, Gmail on Android now looks and feels the way you'd expect with profile pictures and the navigation menu on the right instead of the left. The updated app provides easier access to the side menu. While reading messages, you can now swipe from the left edge (or right edge for RTL languages) to quickly access your accounts and labels. The Settings and “Send Feedback” options have now been pushed down into the side menu. In addition, the app features other small modifications. For example, profile images are now displayed next to individual Gmail accounts, a check mark indicates which account is currently enabled, the pull-to-refresh animation is now full-Google-color, instead of the thin blue animation previously included, and more.